A new year is upon us and road racing season begins in Colorado the 3rd week in February. One month in winter now separates cyclocross racing from road racing. Come fall, the transition will be a week or so, one weekend you will be on your road bike, the next weekend you will be on your cross bike. 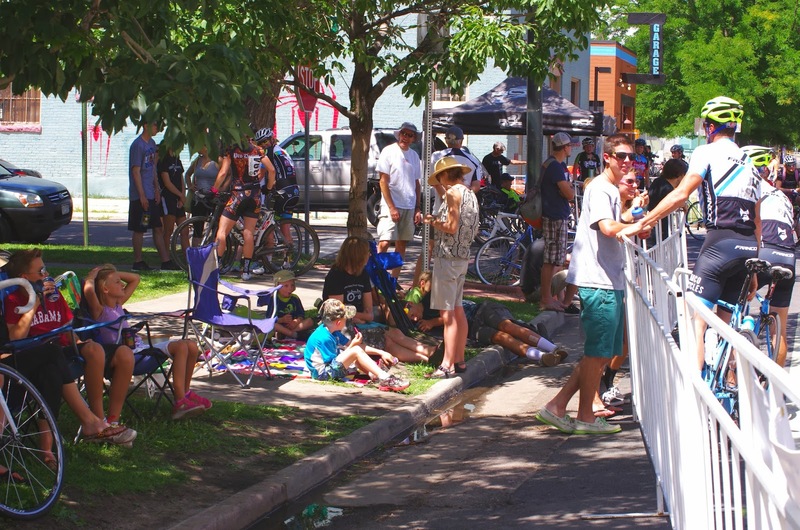 Add in some mountain bike races, hill climbs, and criteriums in the height of summer and you are looking at a very full calendar of racing in Colorado planned throughout 2014. Important: Changes in race license requirements through BRAC and USAC apply for 2014 - please check with these cycling agencies or directly with the race organizer for exact rules applying to each race. Depending on your race category licenses / memberships from both agencies might be required, rules for teams and 1-day licenses have also changed. 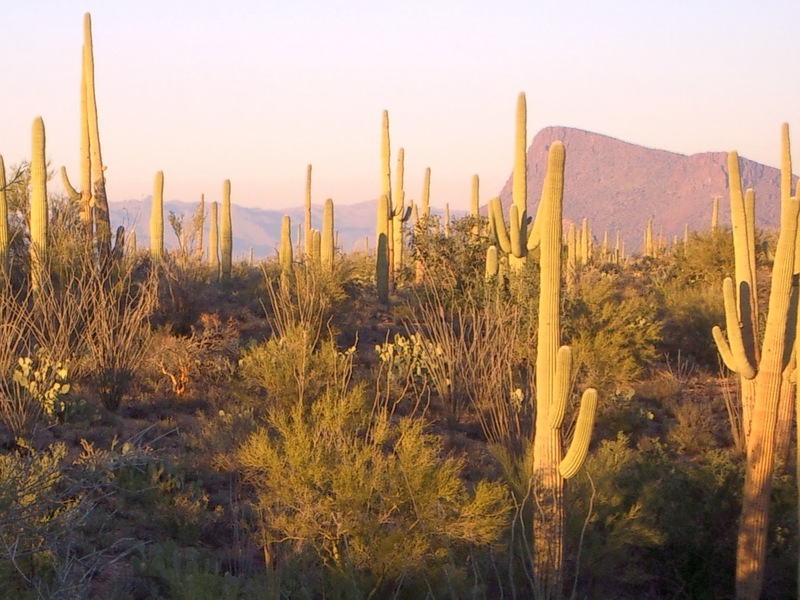 All licenses expire on December 31st of the year issued. 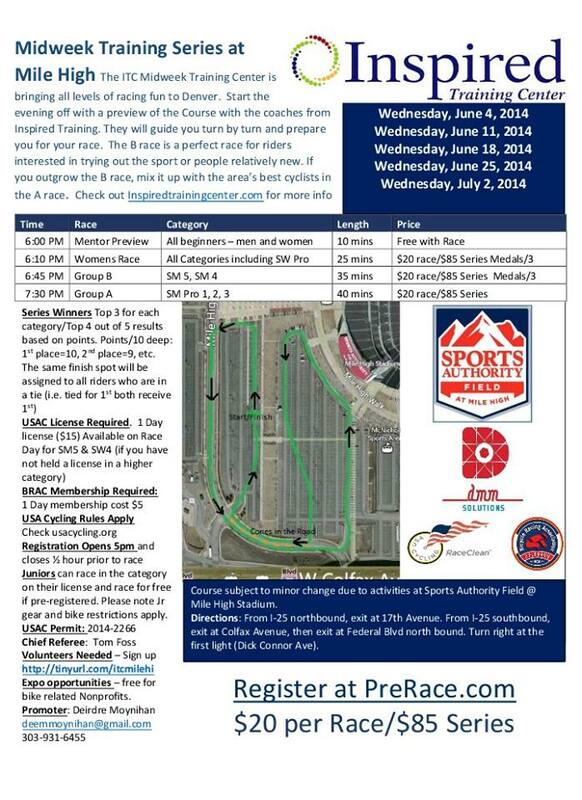 More information on race licenses at: BRAC, RACE ORGANIZER LIST, USAC. 2014 USA Pro Challenge dates are August 18-24, 2014. The USA Pro Challenge Stage 7 and other host cities were decided. 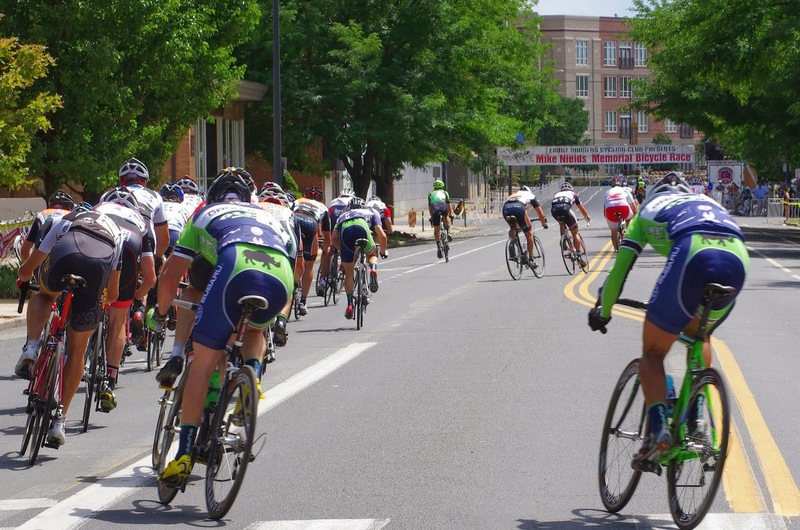 Read more about the plan for 2014 USA Pro at the Pedal Dancer® Guide Page: USA PRO CHALLENGE. To the Pedal Dancer Colorado Bike Race Calendar List: Please contact Karen to add your event to these lists. If you appreciate the hours of work I do, please show your appreciation - Like my Pedal Dancer® facebook page at: https://www.facebook.com/PedalDancerCycling or follow me on Twitter @KarenRake.